Our Harley-Davidson dealership near Columbia is your source for all of your motorcycle needs. From new and pre-owned model sales to maintenance and repair service, parts and even branded merchandise, we are ready to serve you. Through our Harley-Davidson dealership, new motorcyclists can conveniently learn the ropes through our riding school and get out on the road quickly. Our friendly team serving Columbia Maryland, is looking forward to meeting with you soon and serving your current and future needs. 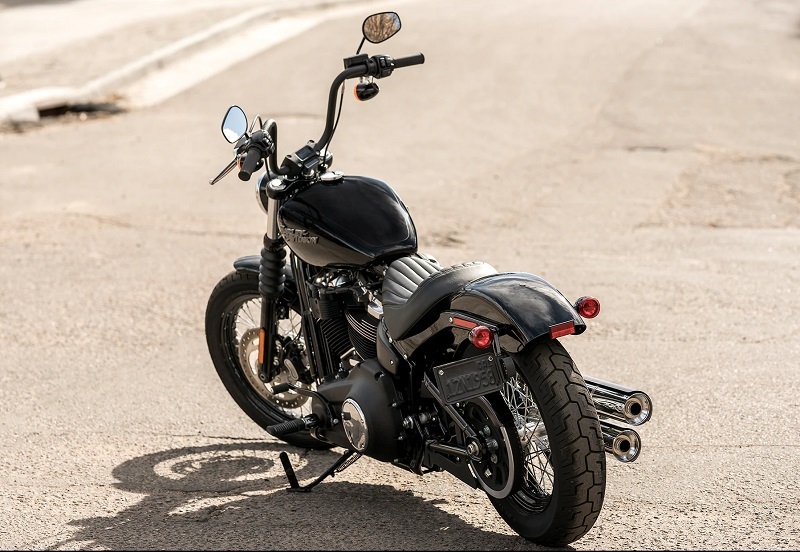 Regardless of whether you are searching for a new or pre-owned Harley-Davidson motorcycle or trike, you will love our excellent selection of in-stock vehicles. 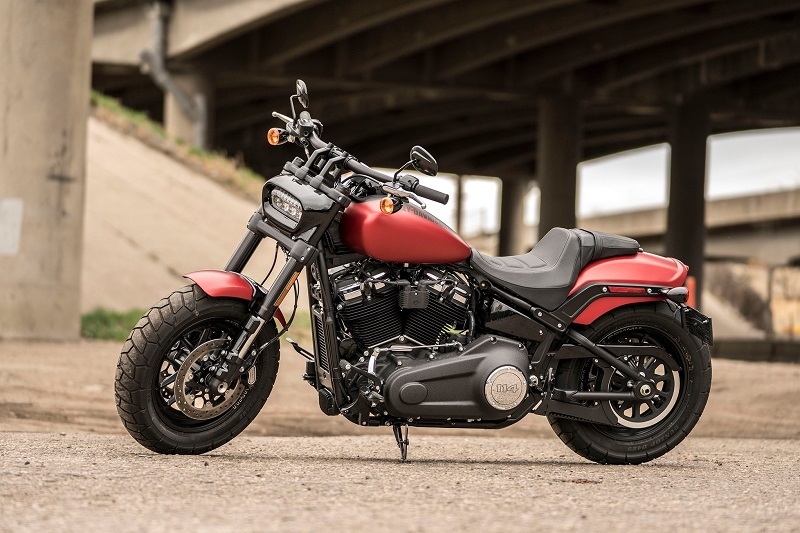 From sportsters and touring models to softails, street models and more, we make it easy for you to find what you are looking for with a large inventory. Our new and pre-owned models can all be customized as desired with a wide range of available parts, and our helpful sales team is available to help you learn more about the many options. While you can check out our current inventory online, it makes sense to stop by the dealership for a first-hand look. 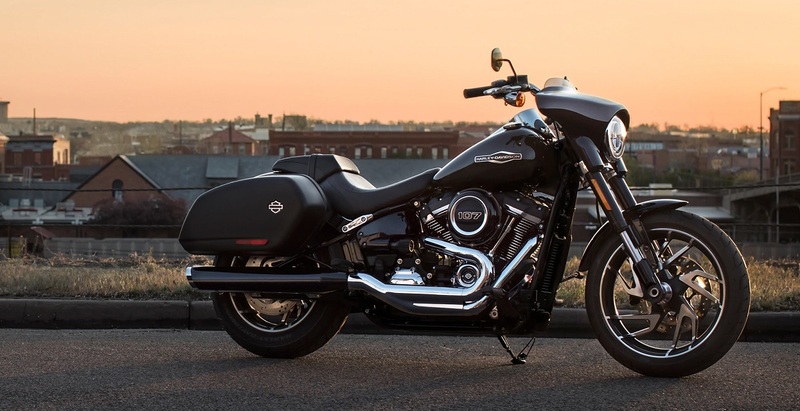 When you contact Harley-Davidson of Baltimore today, you can inquire about model availability and make plans to get on the road for a test drive. Test driving your top picks is the perfect way to gain true appreciation for the exceptional power and overall superior performance that our models are known for. Our sales team will help you to compare the different models that you are interested in so that you can select a bike that lives up to your expectations. As your preferred Harley-Davidson dealership near Columbia, we are your convenient source for replacement parts and accessories. Many of our valued customers enjoy making minor repairs and upgrades on their own, and we conveniently provide you with all of the quality parts that you may need now and in the future. We carry many parts in stock and ready for you to pick up today. Our knowledgeable parts team can help you to select the right parts for repairs or customization to your bike or trike. In the event that we do not have the parts that you are looking for in stock, we can quickly order quality parts that are created specifically for your model. Our full-service automotive center serving Columbia Maryland is the place to go for quality maintenance and repair service on your Harley-Davidson motorcycle. Regardless of the model and model year of your ride, our skilled and experienced technicians will complete quality work each time you visit our service department. From routine maintenance service to performance upgrades, accessories installation, body damage repairs and more, we can do it all. With our hardworking technicians working on your bike, you can feel confident that it is in good hands. We work efficiently without sacrificing on quality workmanship to get you back on the open road as soon as possible. While you can drop your bike or trike off with our technicians at any time, you may schedule an appointment ahead of your arrival to ensure prompt attention when you arrive. Appointments can be requested online or by phone. Your riding experience would not be complete without the right combination of merchandise and apparel, and you can find exactly what you are looking for through our store. At our Harley-Davidson dealership near Columbia, you can browse through our selection and take your items home today. You may also enjoy convenient access to a large inventory of apparel and merchandise through our online store. Branded jackets, t-shirts, helmets, hats, jeans, sunglasses gloves and more are available for both men and women. Our store also is your source for bike accessories. We have a great selection of accessories and parts that can be used for customization and upgrading all of our models. This includes mirrors, handlebars, seats, brakes, luggage racks and much more. The best way to explore the customization options available for your model is to spend time browsing through the accessories in our store. If you are new to riding or you need a refresher course, attending our riding academy is an excellent idea. Through our motorcycle education course, you can learn how to stay safer on the road as well as how to properly operate your bike. This course satisfies the requirements to obtain a motorcycle license as well. It features a variety of formats, including on-the-road training, classroom education at our Harley-Davidson dealership and online lessons. To inquire about current class schedules and availability, contact Harley-Davidson of Baltimore soon. Our helpful and knowledgeable team at Harley-Davidson dealership serving Columbia Maryland is eager to help you with all of your current motorcycle needs. 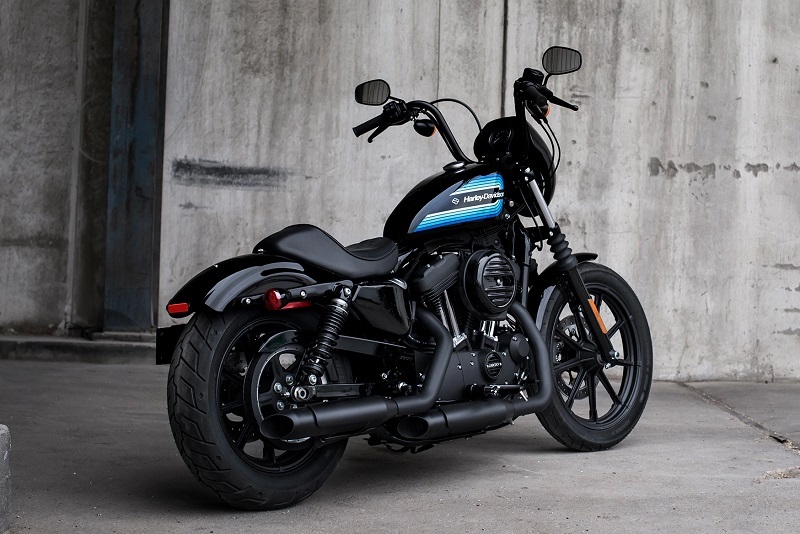 Regardless of whether you are in the market for your first bike or you are an experienced motorcyclist who is ready for an upgrade, you will love our huge selection of new and pre-owned vehicles. With parts, service, accessories and training all available on-site, we are your leading source for all motorcycle needs in the area. 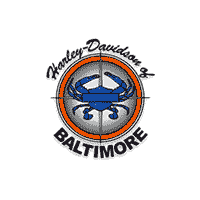 Contact Harley-Davidson of Baltimore today for personalized assistance from our team.